Romantic getaways to a fine winery used to consist of hoping on a plane and heading west to Napa or east to Italy or France, but not anymore. Wine Enthusiast Magazine’s February issue names Virginia as one of the 10 best wine travel destinations for 2012. Even more impressive: It’s one of only three domestic destinations that made the list -- the other two are located in California. Virginia was named among classically famous wine destinations such as California, Italy, New Zealand, Spain, Germany, France, Chile and Hungary. Gov. Bob McDonell takes great pride in Virginia’s standing among the other top wine destinations. The news isn’t news for McDonnell, who has always held the raising profile of Virginia wines and the tourism it brings as key components of his economic development and job creation initiatives. 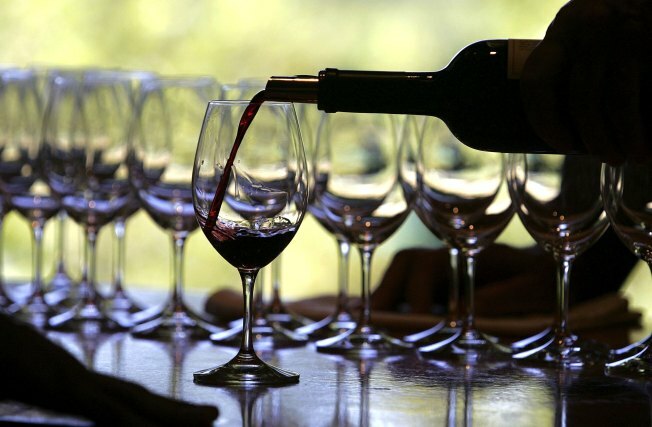 Virginia wine sales reached a record with more than 462,000 cases sold in 2011. According to a 2005 economic impact study on the then 120 wineries in the commonwealth, Virginia was the country’s fifth-largest wine producer, employing about 3,000 people, and contributing almost $350 million per year to Virginia’s economy. About 1 million people include a trip to a winery when visiting Virginia.